It’s a the dirty term to PC gamers everywhere: DRM (Digital Rights Management). Ubisoft has so far been the industry leader in limiting, locking, and generally DRMing your games to the point many gamers will steer clear of the publisher at all costs. It’s a new year now, and one of Ubisoft’s resolutions for 2011 is to “relax the DRM” they add to their games. Not perfect, but it’s a start. The problem with Ubisoft DRM - aside from the DRM itself, was the games had to be connected to Ubisoft’s servers in order to run at all. Single player, multiplayer, it didn’t matter - Ubisoft had to be able to communicate with the game you purchased with your own money in order to get it to run at all. Now it looks like games will not require this connectivity so people can play during class, at the airport, or at any time even if the Internet connection is out, or you can't communicate with their busy servers. Ubisoft commented on the issue to Gamespot confirming what we've hoped for. The permanent online connection is no longer needed for a few of Ubisoft's titles. It is a case-by-case decision, and from the beginning, we have said that we might choose to patch out games at some point. 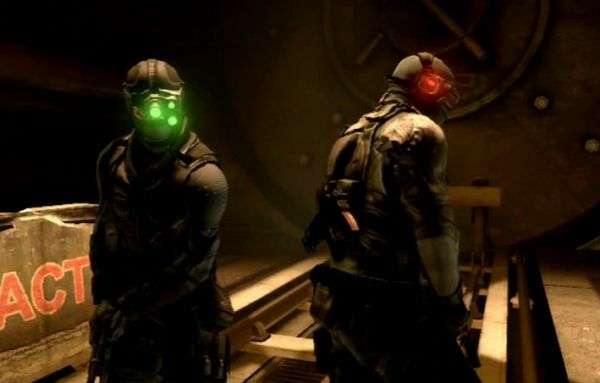 On the list of fixed games: Splinter Cell: Conviction and a few notable single player games (Including Assassin’s Creed II). As I said, it’s not perfect but it’s an improvement on what was going on. Hopefully we can continue to encourage publishers that we’re good little gamers who don’t require DRM to gum up our machines. Page created in 0.2927 seconds.